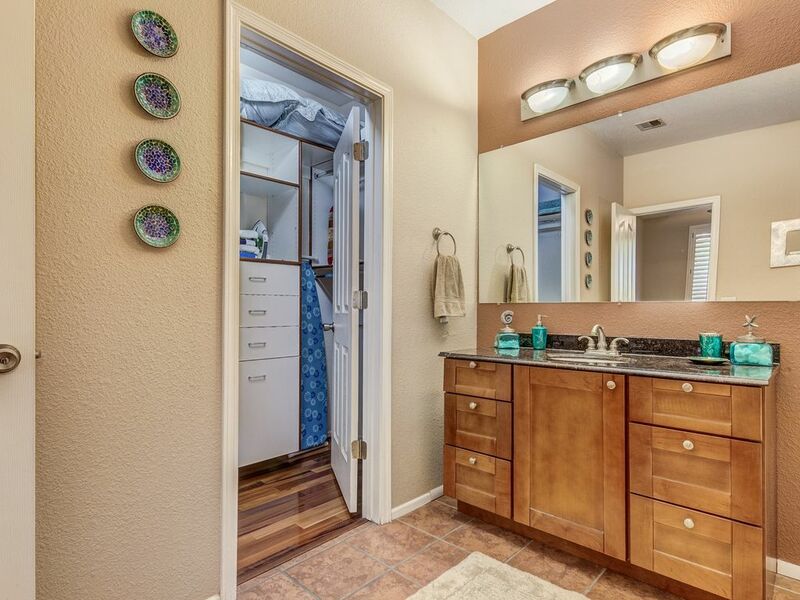 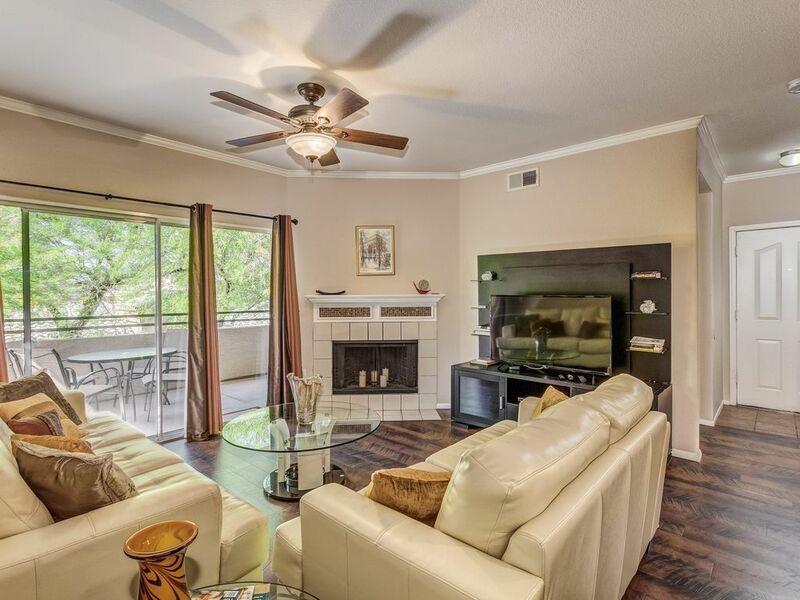 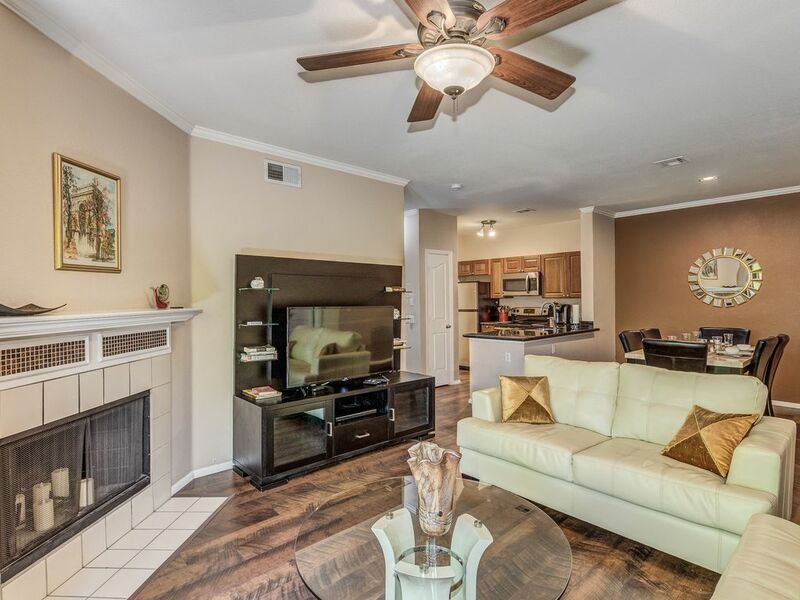 Absolutely stunning 2 bedroom 2 bath Phoenix condo;located near the foothills of South Mountain in highly desirable resort like Community of San Simeon. 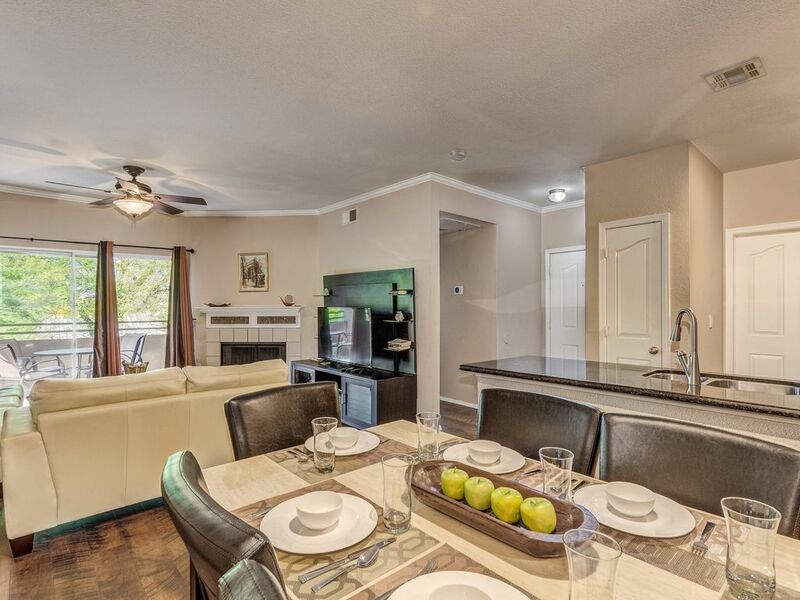 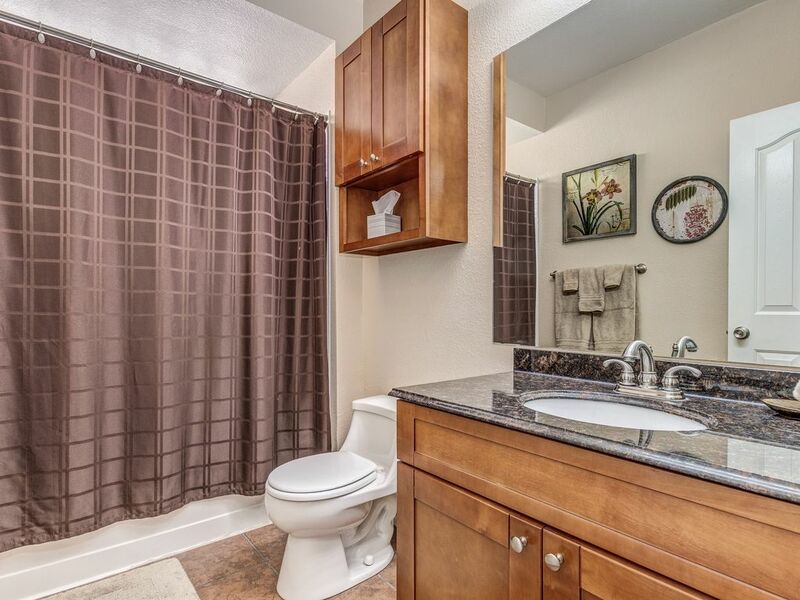 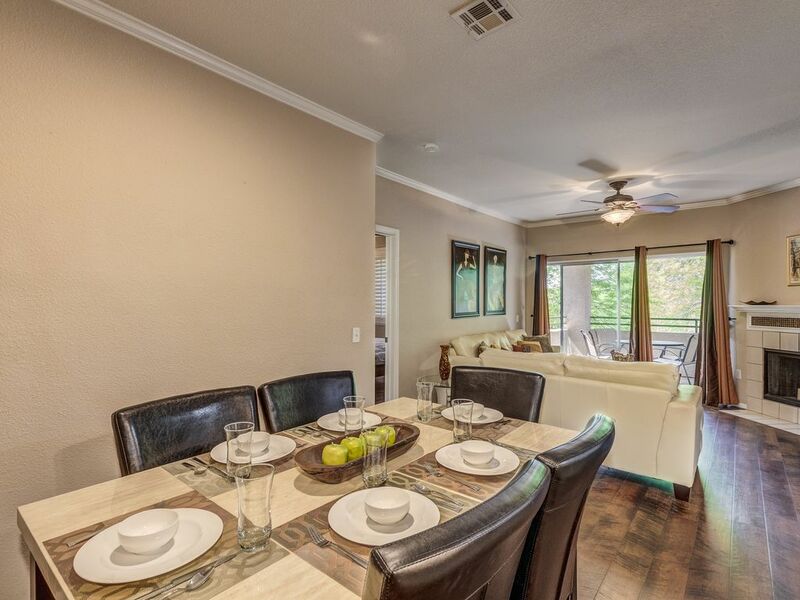 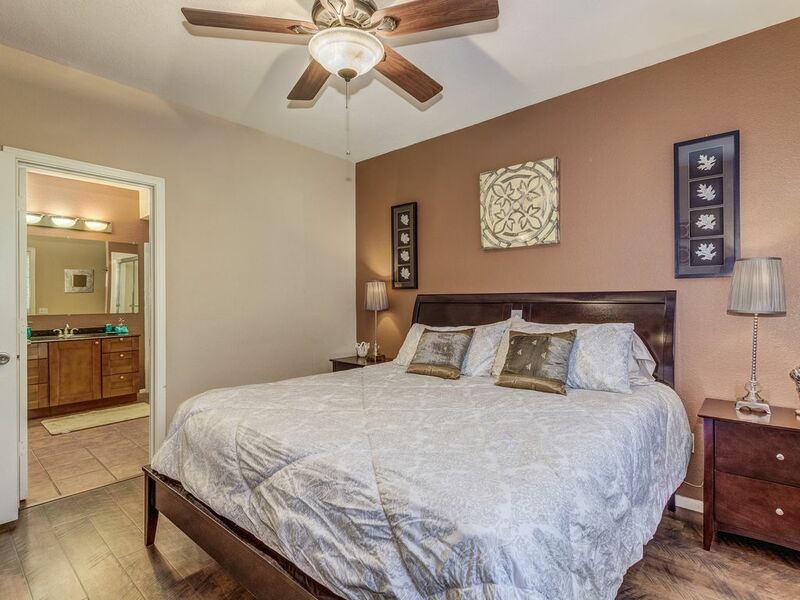 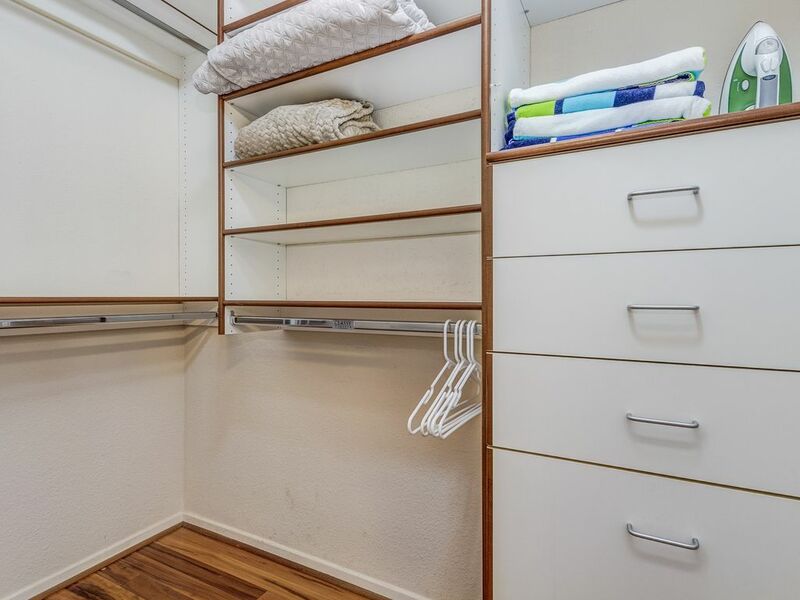 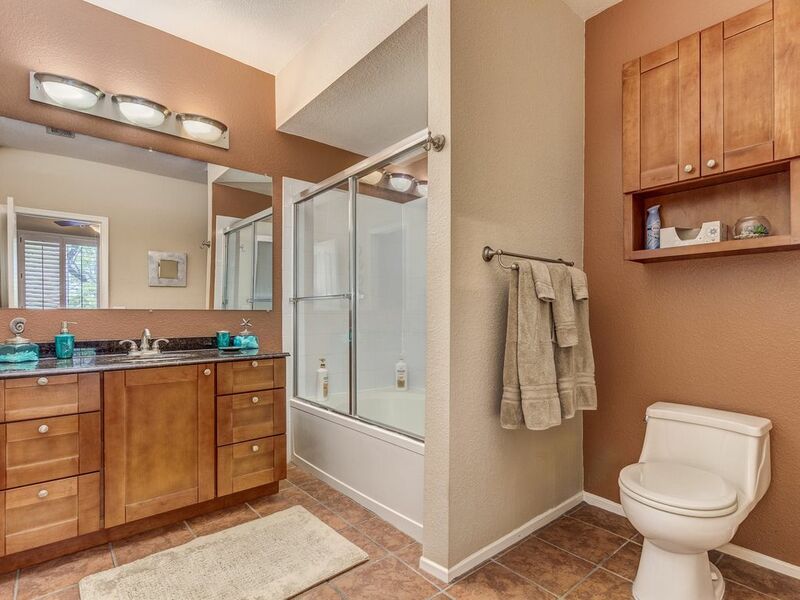 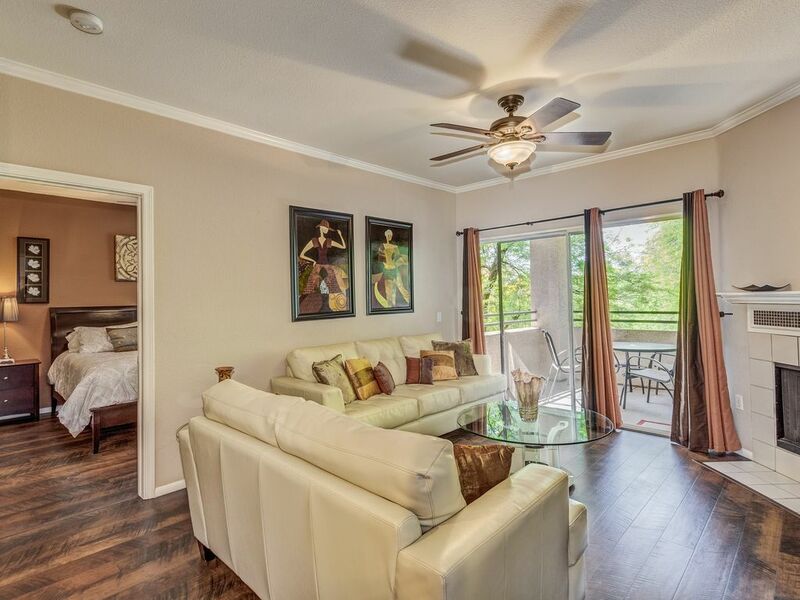 Condo comes fully equipped with everything you need to feel right at home. 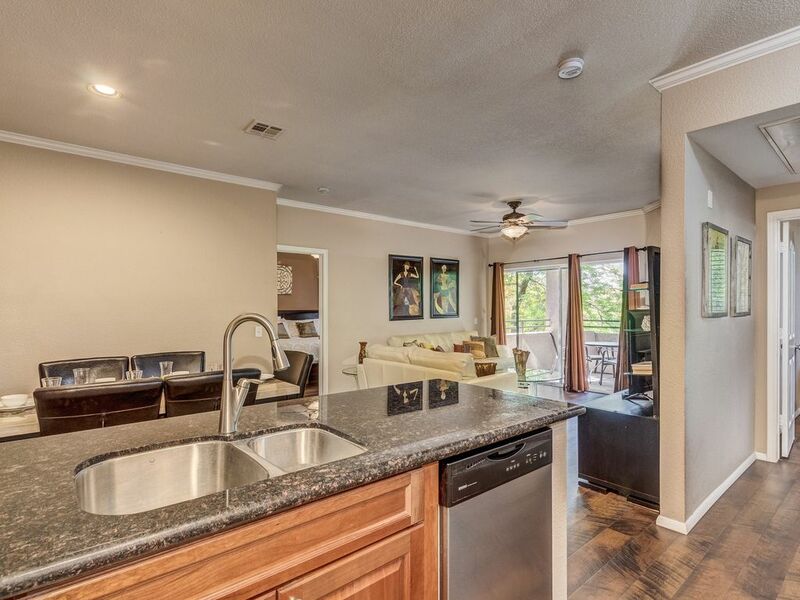 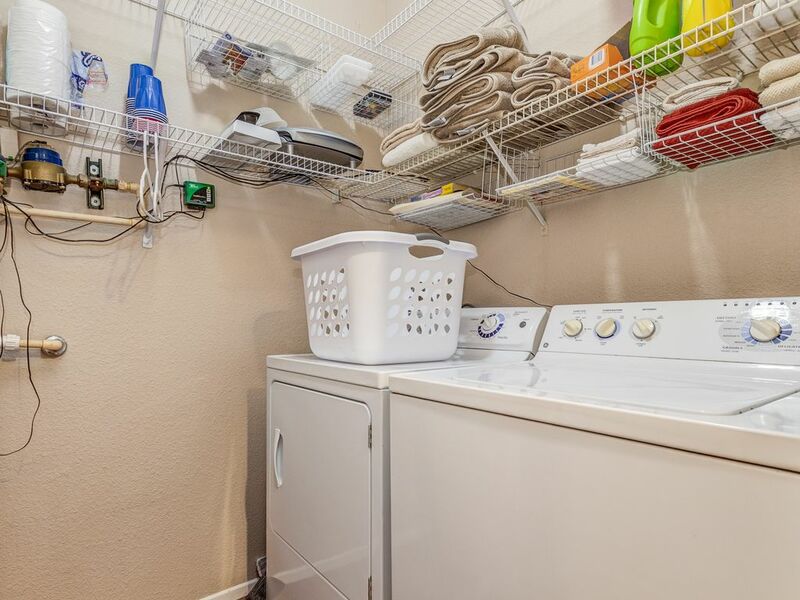 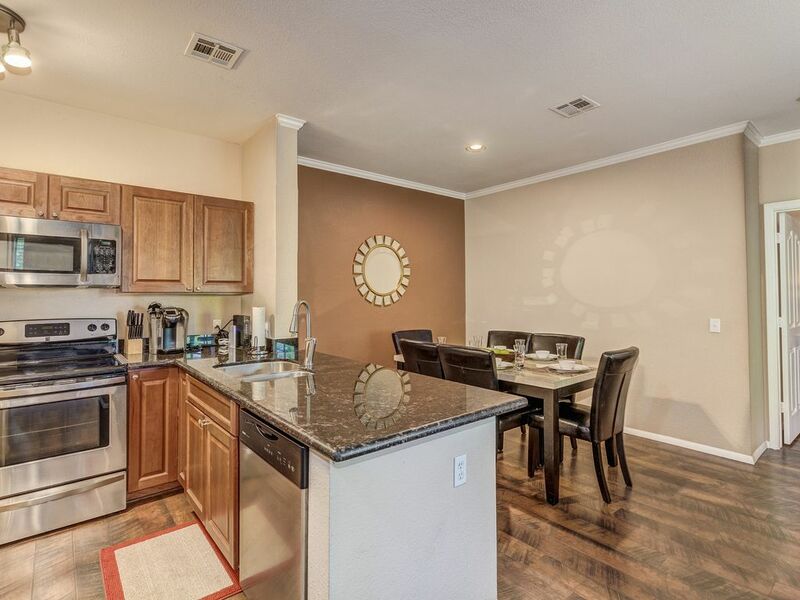 Fully stocked kitchen, cable, wifi, towels, linens and more! 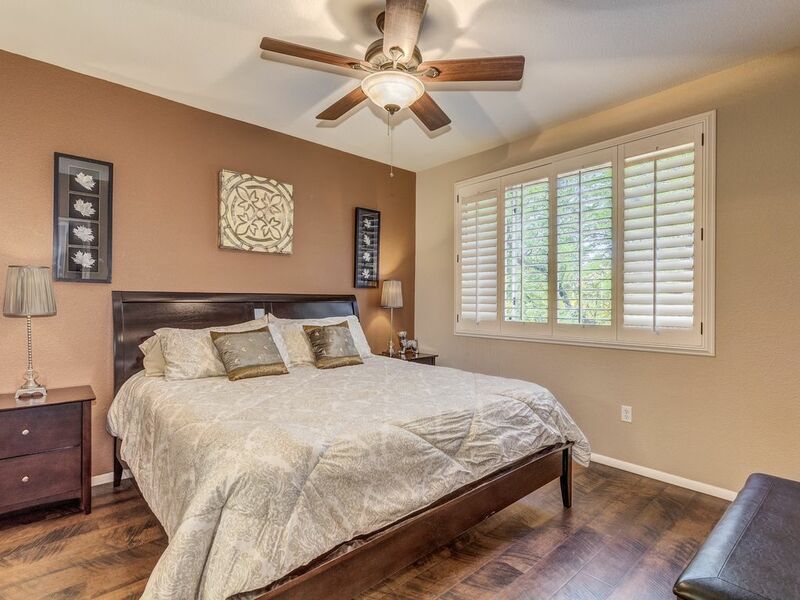 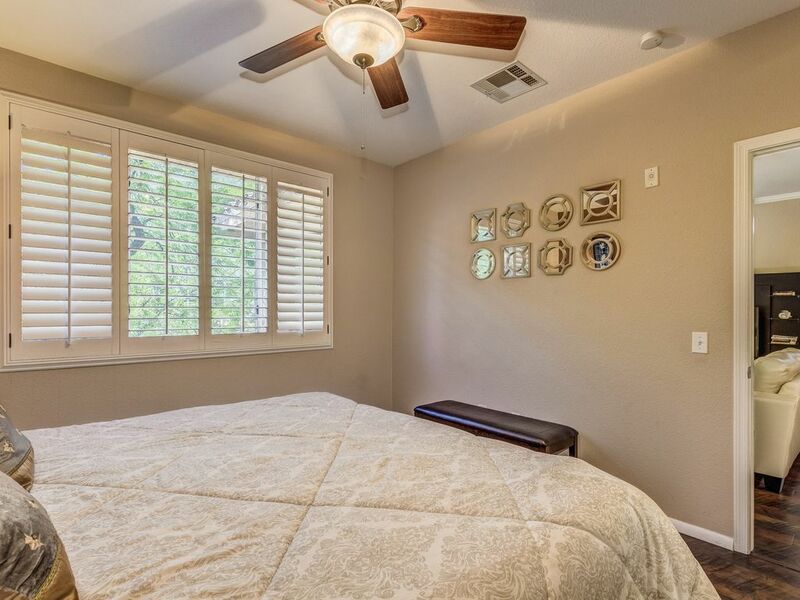 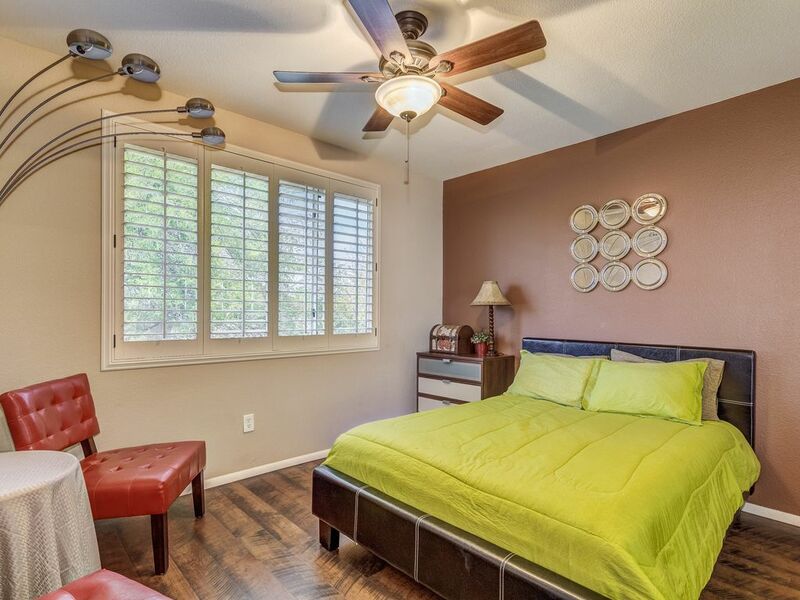 Situated in the heart of the Ahwatukee Foothills, there's an abundance of recreational activities you'll partake in, including year-round golf, tennis, basketball, and biking. 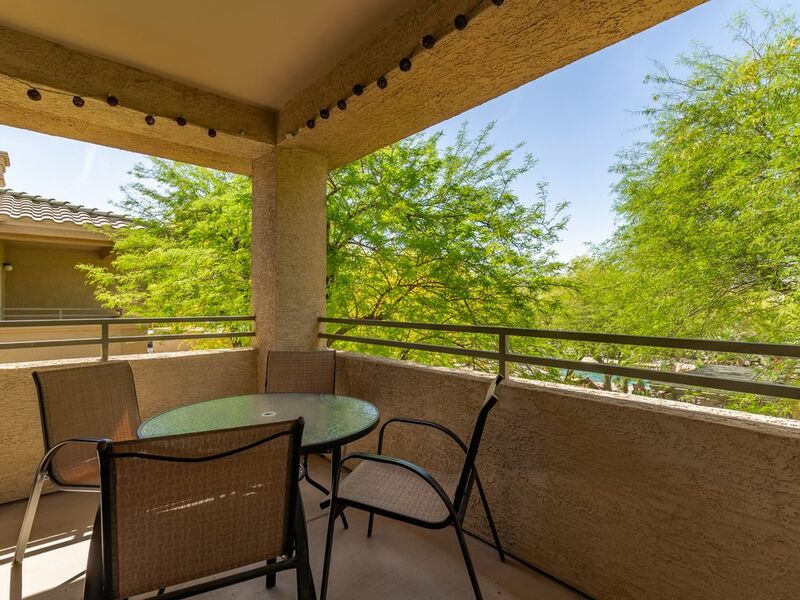 Just a short drive away is South Mountain Park, boasting over 51 miles of primary trails for horseback riding, hiking, and mountain biking for all levels.